 Insights Learning & Development Limited (“Insights”) is registered in Scotland as company number SC107074. Our registered office and global headquarters are located at Terra Nova, 3 Explorer Road, Dundee, DD2 1EG, Scotland, United Kingdom. We offer learning & development products and services either working directly, or through our international partners, with numerous multinational organisations and public sector bodies globally. We and our associated group of companies are committed to global GDPR compliance, providing robust privacy and security protections which are built into our services and contracts. We take a layered approach to privacy including our privacy notices at various collection points in our operations and systems together with options for customers and third parties to choose marketing preferences and manage cookie preferences. Our privacy policies set out how we handle data including information on Insights, how we collect, store and use personal data, consents, the rights of data subjects, as well as including the right to withdraw consent. Our internal policies and procedures explain how our employees, partners and practitioners will operate in respect of handling of personal data and other data protection matters, including collection, storage, processing and destruction of such data. These internal policies and procedures set out the technical and organisational measures that we take in order to prevent unauthorised and unlawful processing, accidental loss or destruction or damage to personal data that we hold on behalf of our customers and others. We expect all our employees, partners and practitioners to comply with all applicable data protection policies and procedures in all aspects of their day-to-day work. In our role as a data controller, we are responsible for implementing appropriate technical and organisational measures to ensure and demonstrate that any data processing is performed in compliance with GDPR. Our data controller obligations relate to principles such as lawfulness, fairness and transparency, purpose limitation, data minimisation, and accuracy, as well as fulfilling data subjects’ rights with respect to their data, together with only using data processors that operate in such a manner that their data processing will also meet the requirements of applicable data protection laws including GDPR. We enter into contractual agreements with our processors, including EU standard contractual clauses (model contracts) where applicable. In our role as a data processor, we are responsible for implementing appropriate technical and organisational measures to meet the requirements of GDPR and other applicable privacy laws, ensuring a level of information security appropriate to the risk, and acting in accordance with the relevant data controller’s instructions. We enter into contractual agreements as appropriate with the applicable data controller, and also with sub-processors, to provide sufficient representations to implement appropriate technical and organisational measures in such a manner that processing will meet the requirements of GDPR. Insights Data Protection Officer (DPO) is a member of Insights Legal Team and is responsible for ensuring and monitoring compliance with data protection requirements, including GDPR. Our DPO should be contacted in the first instance in relation to any data protection concerns. Our DPO is supported by a multi-functional data protection team. We and our group companies, are fully committed to ensuring that we act in accordance with data protections laws as applicable, including GDPR, and will take seriously any data protection concerns you raise with us.